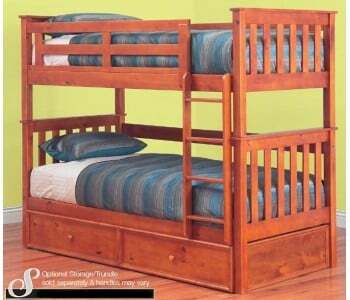 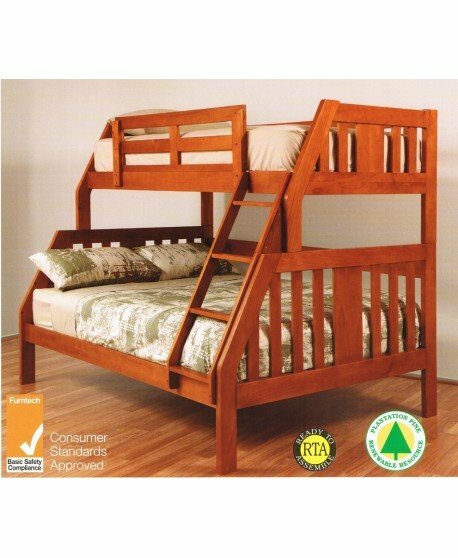 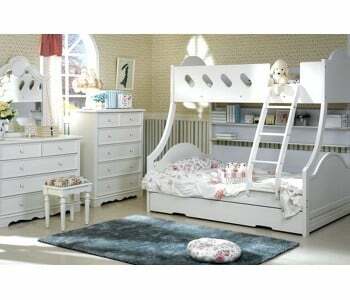 Give your kids a great night’s sleep with the Jester Trio Timber bunk bed. 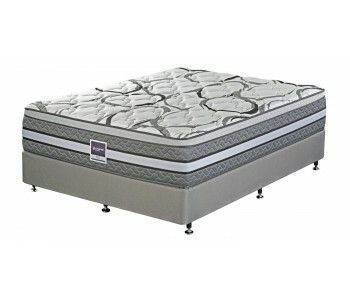 The Jester offers a simple and clean design that is stylish and practical. 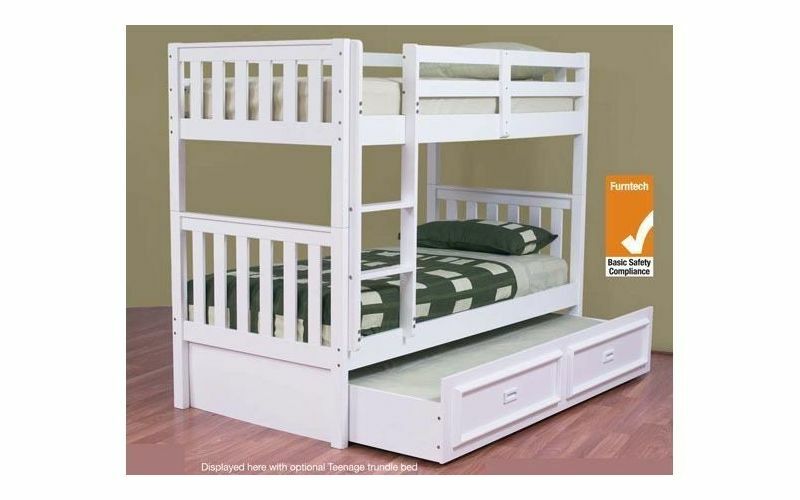 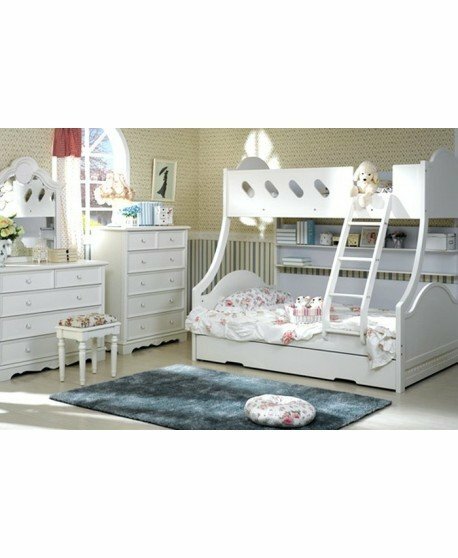 It provides a convertible bunk bed that offers the convenience of a double bunk for the younger kids, then transforms into two separate single beds as they grow older - that's 3 different sleeping arrangements for 1 affordable price. 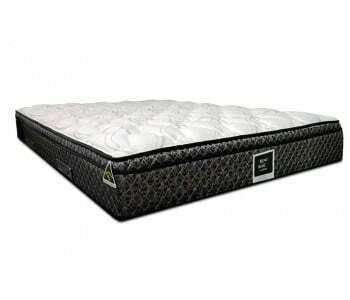 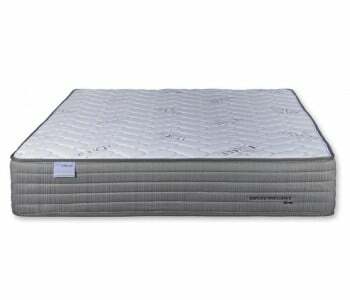 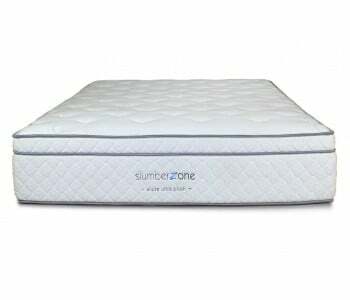 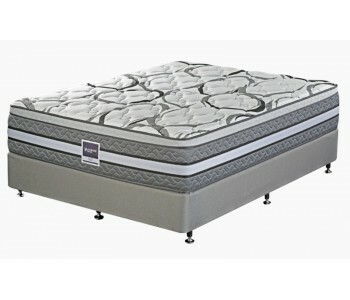 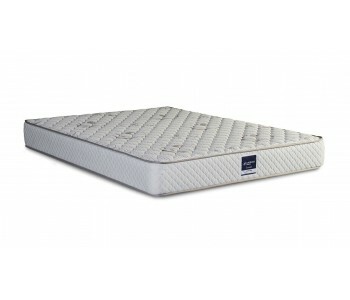 Made from the finest quality materials to ensure it is made to last, offering you years of unmatched support and comfort. 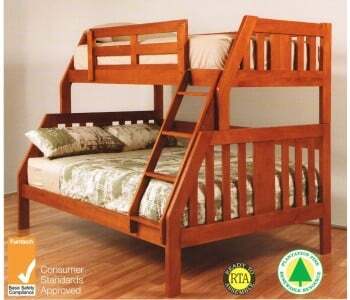 The timber is strong and durable and maintains its quality look for long term results. 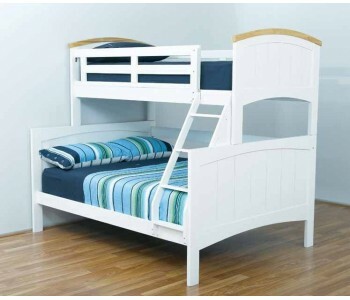 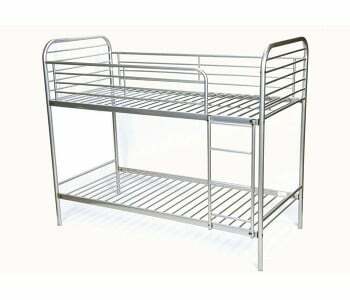 The trundle is designed to fit only single mattress up to 18cm H.
With customisable options you can have your bunk bed made with quality storage drawers to de-clutter you living space. 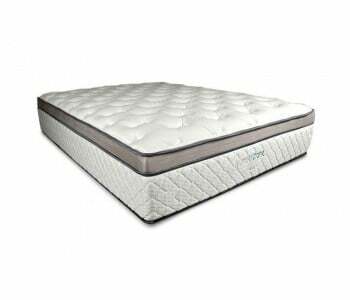 Available in a sleek white or a variety of colours to suit your needs, the Jester will provide you with years of unmatched quality.